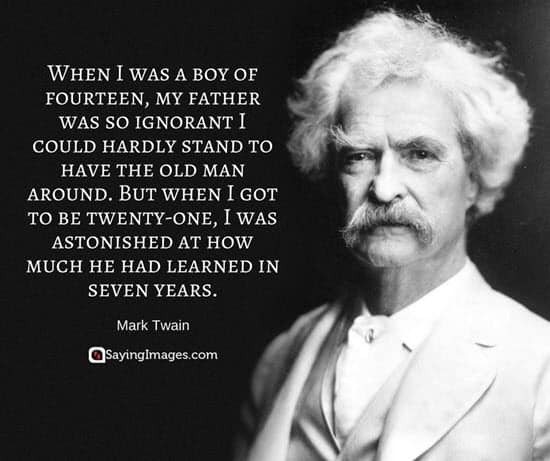 Celebrate Father’s Day with these unforgettable Father’s Day quotes. Fathers are special in a family and there is nobody in the world like them. 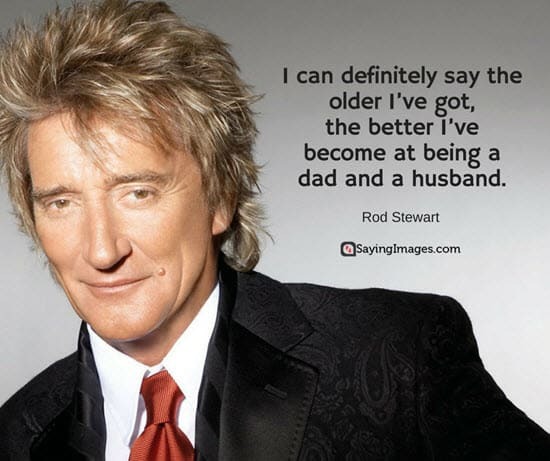 Read what famous people and thinkers have to say about fathers and find the ones that best resonate with you. Every man can get children, but not every man can be a father, Happy Father’s Day! wallet where his money used to be…. The way you always are. No nicer dad could ever be found! I love you Dad. I cannot think of any need in childhood as strong as the need for a father’s protection. To the best Dad in the world on Father’s Day. If I had the chance to choose my DAD you would still be my 1st choice. A father is a man who expects his children to be as good as he meant to be. I love you Dad. R -really the only one… no one can beat him he’s the best!!! 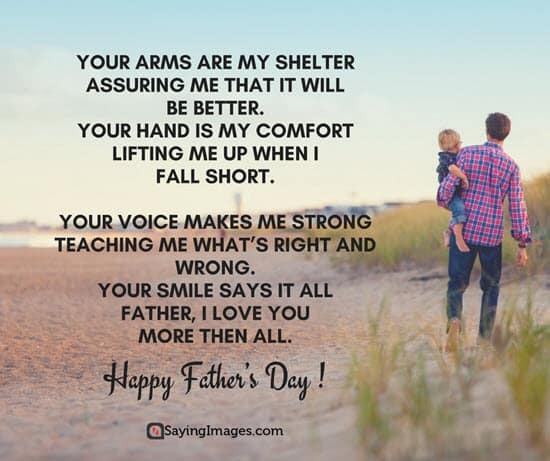 Share these heartwarming and nostalgic Father’s day quotes with your mother, siblings, relatives and friends to share with them your special love for your father.